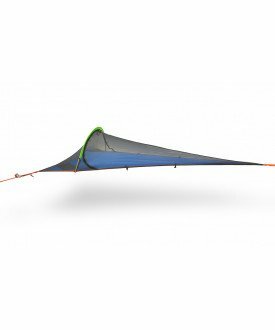 Una, the single tree tent for expeditions and discoveries. 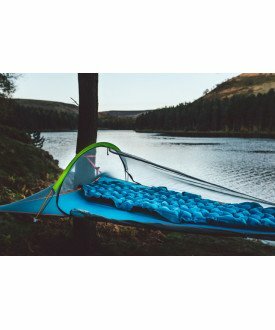 1 tent, 1 hammock, 3 trees to explore differently. 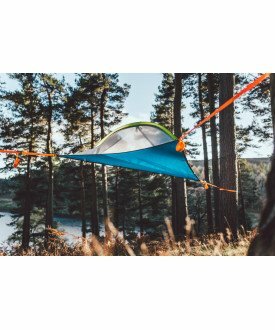 Developped by the famous brand Tentsile, expert in tree tents for 5 years. The Una supports 150 kg (1 adult and its gear), is easy to set up (10min) and light (2.3kg). It can be used for hiking, skiing (touring), biking, or exploring in a wider way.